Come one, come all to the Morris County School of Glass Fall Open House! 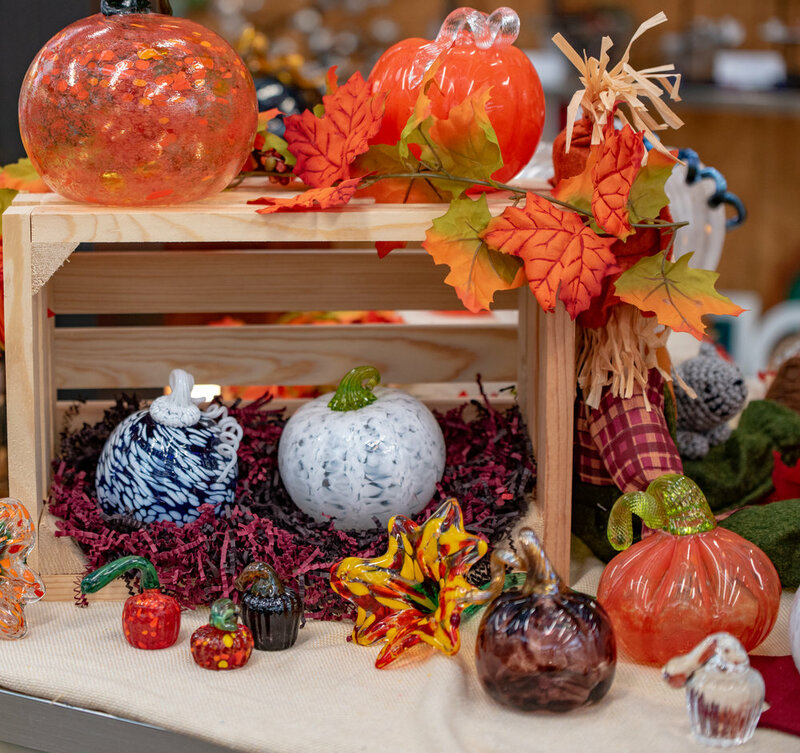 Watch live glassblowing, browse the glass pumpkin patch and try your hand at making a glass pumpkin!!! The event is free and family friendly.